Wilkinson Beven have evolved an expertise in luxury interior design with the design of beautiful residential interiors from private residencies in London, to Caribbean beach villas and luxury ski chalets in Courchevel. We provide hands-on interior design services that are tailored to our client’s requirements and personal brief. Our painstaking attention to detail from the earliest concept stage right through to the completion of a project, consistently provides our clients with homes that exceed their expectations. Our architectural approach considers every aspect of the interior design process so that each element progresses logically. From structural space planning, furniture layouts and lighting design to the selection of materials balanced to create homes that are unique to their owners. John’s desire to create unique interiors for clients and their homes inspires the Wilkinson Beven team through a passion for architecture and bespoke detailing. John has an open-minded approach to each project, creating interiors that are always personal to the client’s brief. With a design ethos that seeks to analyse, question and model the spaces under consideration, this thorough process guides the client through each stage, ultimately creating timeless designs that have given Wilkinson Beven an international reputation for managing interior projects for high net worth individuals around the world. Richard’s interior design career includes many successfully completed residential projects both in the UK and abroad. 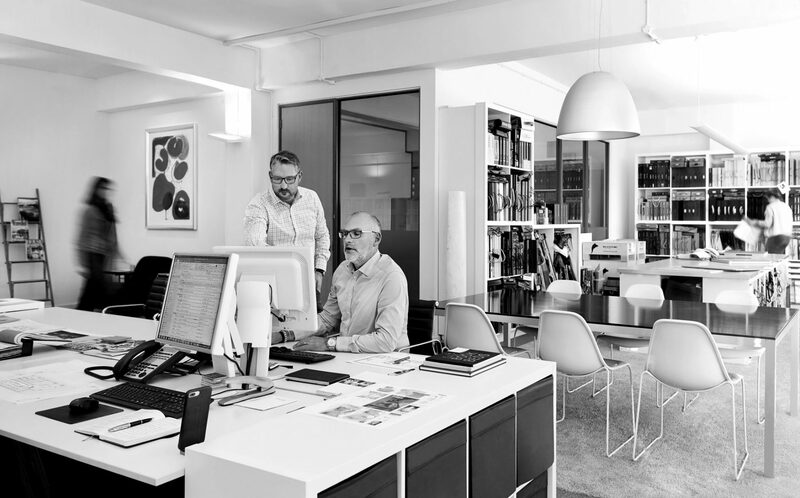 His wealth of industry knowledge and expertise has provided clients with well-designed, stylish interiors, often forming the basis of long-lasting working relationships. He’s a firm believer that good design and great style is intuitive and can’t be taught and has a passion for bringing together the details that create interiors that please, excite and surprise. Richard has a strong belief that every aspect of the design process is equally important and experience has taught him that only by nurturing a team ethos that pays meticulous attention to every detail, is it possible to create truly successful design – and at the end of that process, there is no greater thrill than walking through a fully realised and completed space that will evolve with use. 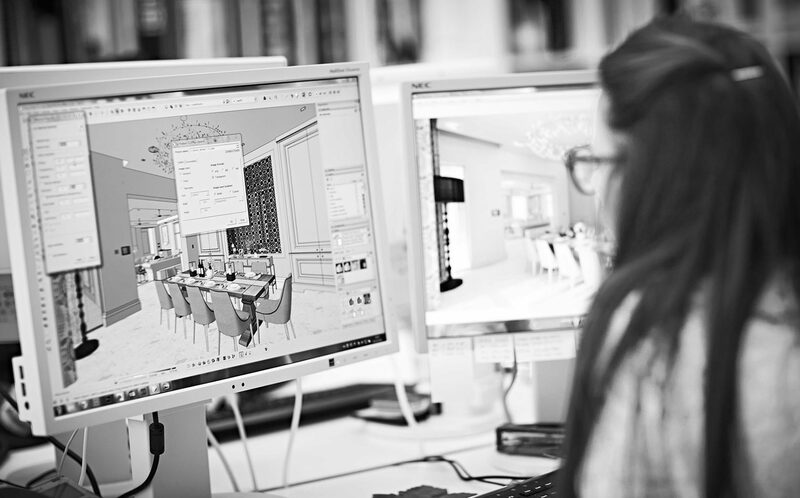 We are committed to adhering to the highest level of practice and are proud to be Registered BIID members; the ‘British Institute of Interior Design’ is a chartered body which seeks to encourage and support creativity and professional competence in the field of interior design. 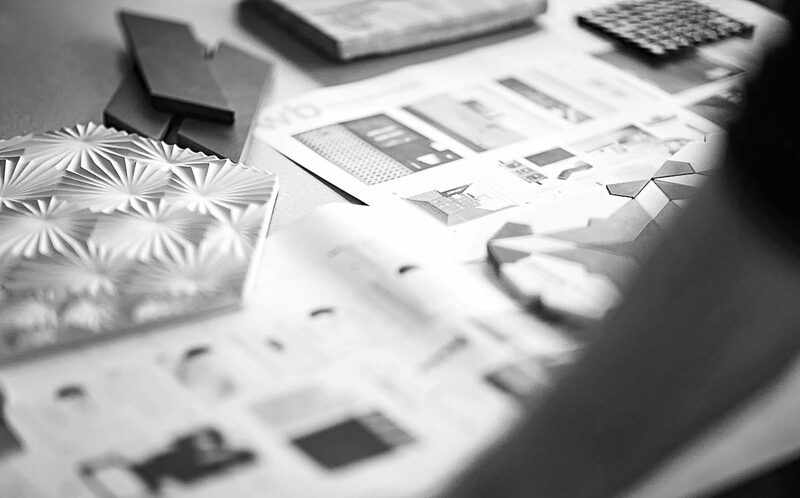 We pride ourselves on both the depth of our creativity and the quality of our execution. Our work and practice have been acknowledged with numerous awards, both for projects within the UK and abroad. Our interior design on luxurious Caribbean villas has been recognised by the International Property Awards ‘Best Architecture Caribbean’ and ‘Best Development Caribbean’. Our Apes Hill, Barbados project also won at ‘World level’ being awarded ‘Best international Architecture’. Our London interior design has been recognised by Design et al have awarded us both ‘Best Swimming Pool Design’ and ‘Best Residential Project Over £5 Million’ and we have been featured in the Andrew Martin International Design Review and The Telegraph newspaper’s ‘Best 20 interior designers in Britain’.